The Events at Race on the Base include: Friday night (February 23) Glow in the Dark Whimsical Fun Run for all ages (including a family discounted price) and Saturday morning (February 24) events honoring our fallen 5K Run/Walk, 10K Run to remember, 10K Wheelchair/Hand cycle, Jr. Reverse Triathlon, Reverse Triathlon and honoring our fallen Virtual 5K Run/Walk to Remember. The race is held on the runways at the Joint Forces Training Base in Los Alamitos and features helicopters, planes and military vehicles with music throughout the course. A free live concert will be featured on Friday, February 23, during Packet Pick-Up by the King Salmon Band. The event also features a commemorative technical race shirt for all participants and volunteers, 2-day vendor expo, free race clinics, and finisher medals. For more information you can also visit our website http://www.raceonthebase.com/ . 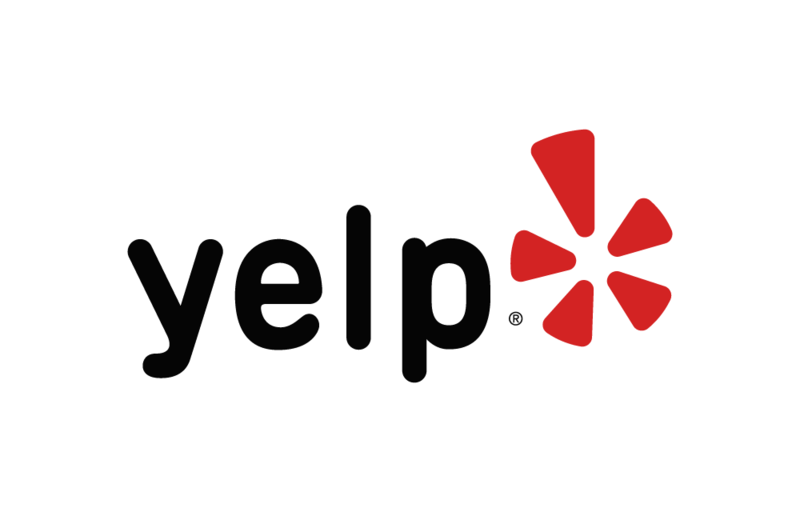 Below are some of the highest rated restaurants in Los Alamitos as well as the highest rated activities in Los Alamitos. Extend your experience with all Los Alamitos has to offer. Based on a 5 year average and a race date of February 23rd, Los Alamitos, CA can expect temperatures between 43℉ and 68℉ with humidity around 48% and precipitation of 0". Raceentry.com also cannot attest to the validity of individual Los Alamitos Race on the Base reviews. All of the information about the race has either been supplied by the event staff or can be modified at any time by their race management. 2019 Los Alamitos Race on the Base registration details are only as accurate as the event has made them.